A full day’s training, including lunch, which provides an overview of the 3 stages of imitation, innovation and invention. The day will include a tour of the learning environment and Talk for Writing in practice. It will provide practical advice to support implementation back in schools. 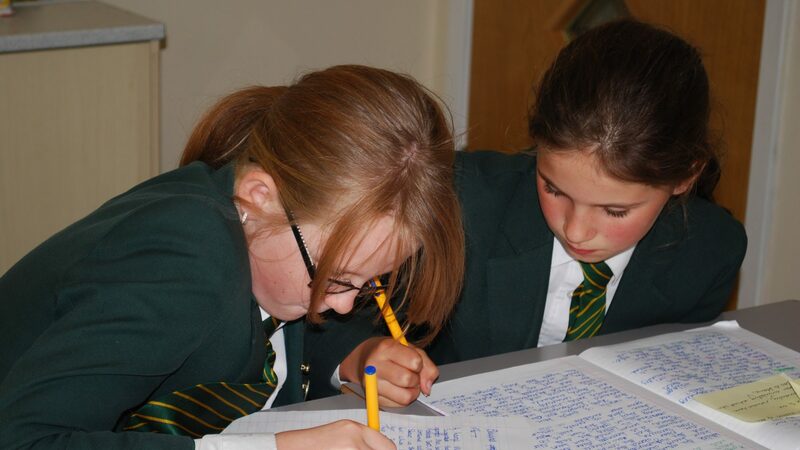 A full day’s training will look at Talk for Writing in Key Stage 2. To include a model lesson and feedback session, tour of the literacy environment and training. A half day’s training, including breakfast, which provides an overview of the 3 stages of imitation, innovation and invention. The day will include a tour of the learning environment and Talk for Writing in practice. It will provide practical advice on how a TA can support the Talk for Writing process in the classroom.